I was just going over some of my photo archives and came upon this photo. I thought it looked familiar and then I remembered I had recently seen her in the news. Ms. Columbia recently passed away in October 2018. 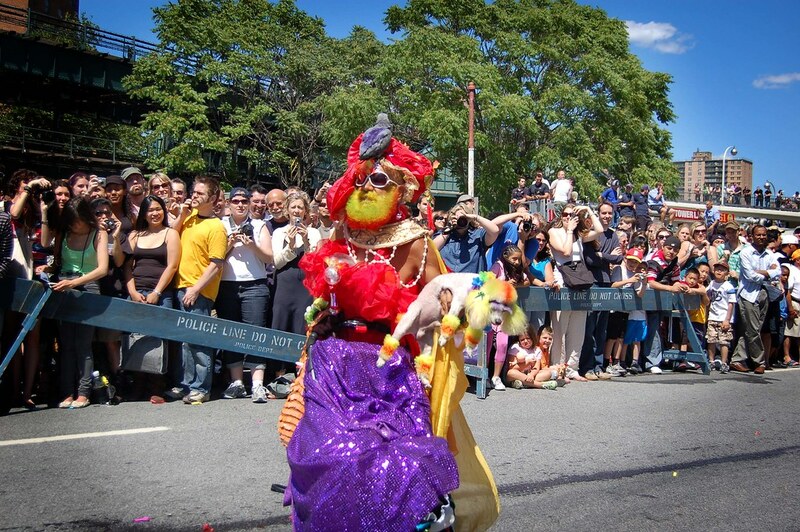 Here she is at the Mermaid Parade in 2007.